Join DGR NY to visit the Under Siege Exhibit at the Museum of Women’s Resistance. 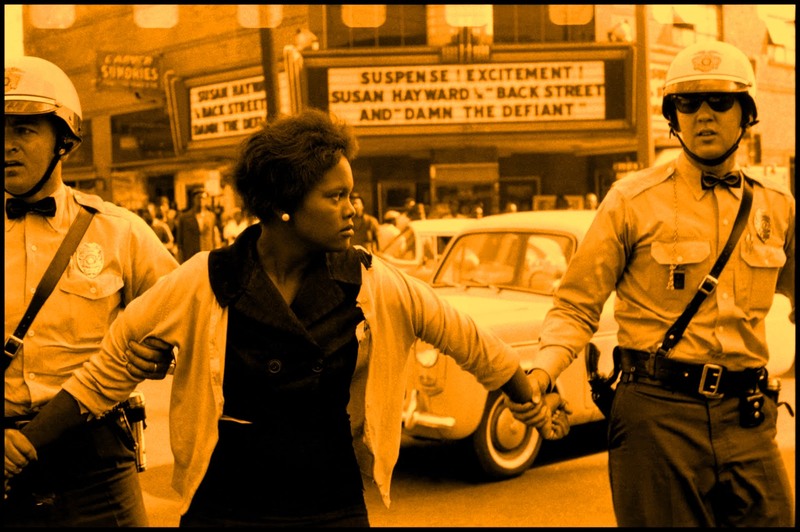 Under Siege: A History of Policing and Black Women in America is a groundbreaking multimedia exhibit curated by Black feminists invoking ancestral voices, narratives, testimonies and speaking through their art for our foremothers whose bodies were tortured and were indeed as proclaimed by Sister Fannie Lou Hamer—“never theirs alone”. This entry was posted on March 1, 2015 by Norris Thomlinson.